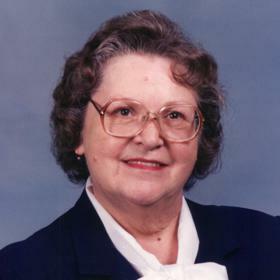 Mrs. Beverly L. Salisbury, age 86, of Spring Lake passed away Friday, March 2, 2018 at the Sanctuary of the Shore Nursing Home in Grand Haven after a long fight with Alzheimer's Disease and dementia. 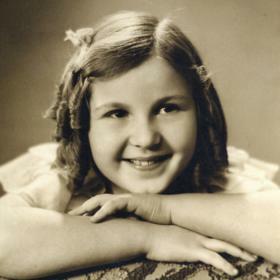 She was born on Valentine's Day, February 14, 1932, in Elmhurst, Illinois to Laurence & Irene (Storment) Mitchell. 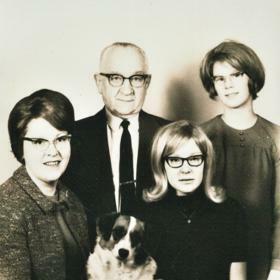 Beverly was the youngest of three children, Juanita Irene, and Laurence E. In the early 1950’s she and her family moved to Grand Haven where she began working as a telephone operator. She eventually married William Salisbury and they made their home in Spring Lake. Beverly worked as a Spring Lake bus driver for close to 30 years followed by a bookkeeper/office manager position for Sun Design, Inc. for 13 years. After she retired, she worked as a babysitter for a family with young children. 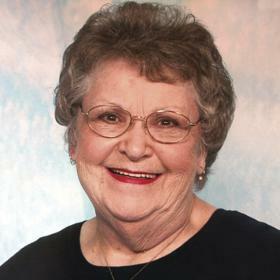 She loved bowling and won many awards and trophies over the years. She also loved sewing, knitting and staying up late to watch the TV shows she taped during the day, and she surely loved her coffee! But most of all she will be remembered as someone who was ‘always there’ when needed. She was a very helpful, and caring person who was always willing to lend a hand to whomever needed it. She is lovingly remembered and survived by her two daughters and their families; Daughter Juanita (Mark) Kulikamp of Newaygo, Grandson Shane Frazier, Step-Grandson David Plutschouw. Daughter Judi(th) (Dan) Bradley of Grand Rapids, Granddaughter, Christina (Jose) Correa, Great-Grandson Alexander. Step-Grandson Dan Bradley, Step-Granddaughter Jenni Bradley, Great-Grandchildren Jonah, Grace, Maddie, Chloe, Chrissie, and Benny, Step-Granddaughter Chrissy (Rob) Scharbrough Great-Grandchildren, Cameron and Joe. She will be remembered as Grandma by Norman (Danielle) Palmquist and Tina (James) Warren. Beverly's nieces, Mary Joe, Susie, Linda, and Laura and their families have given her many great and great-great nieces and nephews. 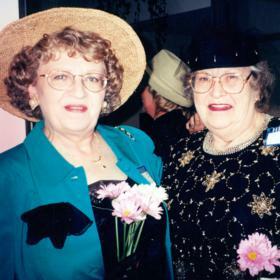 Bev was preceded in death by her sister Juanita, brother Laurence Jr. and her granddaughter Kathleen 'Katie' Frazier, with whom by her request, Beverly will share her forever resting place at Forrest Hills Cemetery. She will fondly be remembered by those who were close to her, as Mother, Aunt Bev, 'Mimi' and Grandma. Saturday, March 17, 2018, 1:00 pm with visitation one hour prior to the service at the Clock Chapel, 16777 Lincoln St., Grand Haven with Rev. Dan Anderson officiating. Luncheon directly following. MEMORIAL: Sanctuary at the Shore or Hospice of North Ottawa.